Do you have time, skills and expertise to share? 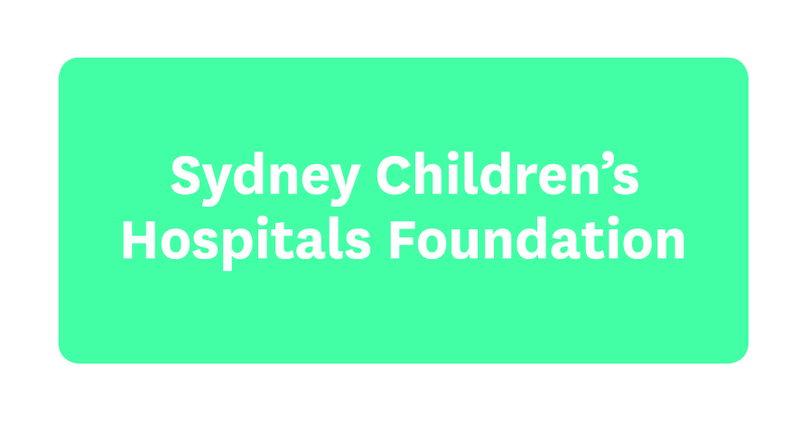 Volunteers play an important role at Sydney Children’s Hospitals Foundation and help us in almost everything we do. We are very fortunate to have been supported by hundreds of volunteers since we were established 30 years ago. 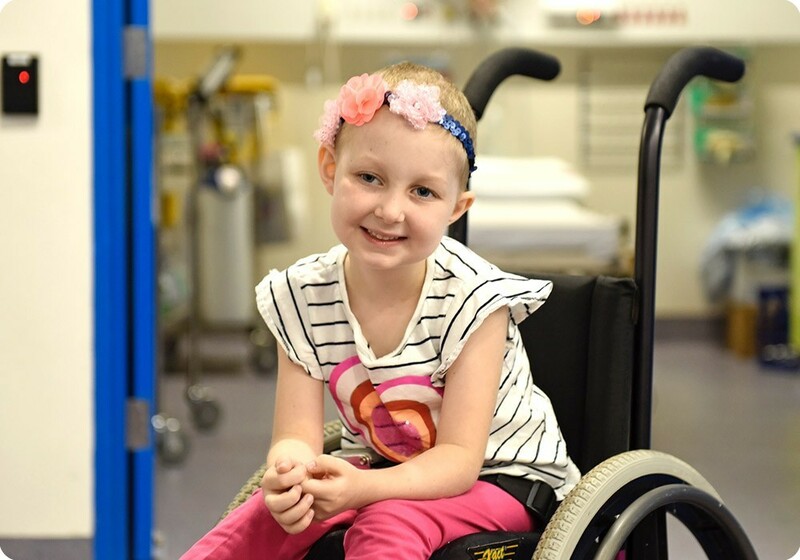 From helping with day to day activities in our office and at our community and fundraising events, volunteers help us to raise money for a cause close to their hearts. Without volunteers we couldn’t do what we do. If you’re interested in volunteering with us, as an individual or with your colleagues, please complete the form below. If you'd like to express your interest in volunteering with the Foundation please complete the form below and we'll be in touch with you shortly. If you’d like to volunteer at the Hospital please contact them direct.